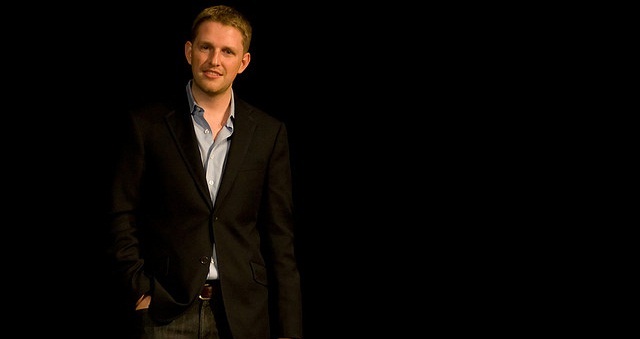 Named as one of the 25 most influential people on the web, Matt Mullenweg founded and runs WordPress, which began its life as free, open-source blogging software that quickly evolved into a general-purpose CMS used by millions of sites on the web. The success of WordPress speaks for itself — and it is one of the most popular content management system engines around today, also used by many Fortune 500 companies. Mullenweg at only 27 also runs the commercial arm of WordPress, Automattic, which is the company behind WordPress and a handful of other software projects. WordPress is used by more than 14% of the one million biggest websites including those of The New York Times.